Visit our new store at 403 Mulgrave Road. 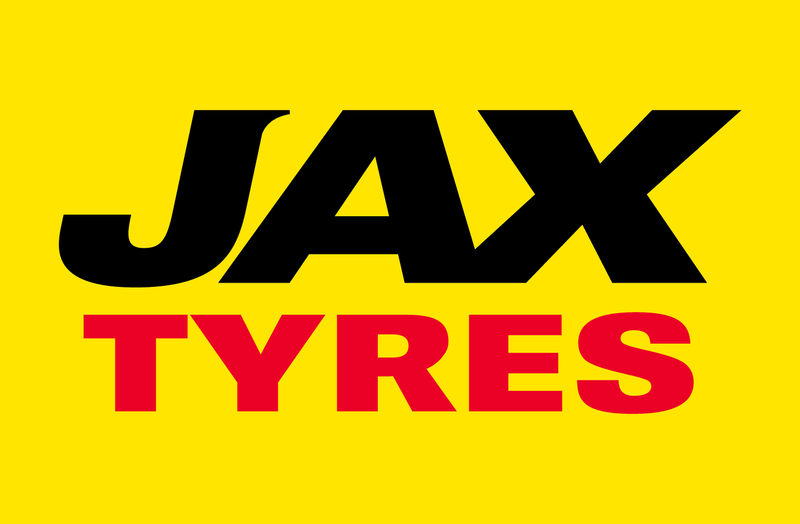 Sam Murdoch is the franchisee of the thriving JAX Tyres Cairns store. Realising the potential of the store and recognising the support network offered by JAX, Sam jumped at the opportunity when it arose, drawing on his previous experience at Tyrecorp and Pirelli to help his transition into the retail sector. With a fresh approach and a real enthusiasm, Sam has made substantial improvements to the already successful store. Assisting Sam are highly qualified staff to service the local and surrounding Cairns community. “Our primary aim is to provide only the highest quality of customer service all within a family friendly environment,” Sam Murdoch said. Standing six foot six inches tall, the talented soccer player, will ensure the business continues to kick goals for years to come. Boasting a wide range of high quality tyres and wheels, JAX Tyres Cairns are also in the business of brakes and suspension - along with the associated services of alignments, balancing, repairs and nitrogen inflation. The store provides the right tyres for your vehicle and services those living close to Cairns, Cairns North, Aeroglen, Barron, Holloways Beach, Smithfield, Trinity Park, Pease Lookout, Clifton Beach, Palm Cove, Buchan Point, Mona Mona, Koah, Kowrowa, Hydro, Reids Pocket, Redlynch, Kanimba, Bungary, Bayview Heights, Mountt Sheridan, Bently Park, Edmonton, Lamb Range, Mount Peter, Gordonvale, Aloomba, Charringa, Meerawa, Danbulla, Little Musgrave, Goldsborough, Aloomba, Charringa, Meerawa, Green Hill and Ombunghi. JAX Tyres Cairns is located at 403 Mulgrave Road, Cairns, phone (07) 4054 7776 and is open from 7.30am to 5pm Mon to Fri and 7.30am to 12midday on Saturdays.